Gather family and friends and join us for our first Parks, Recreation, and Open Space (PROS) event of the season. Activities will include tree planting, eco-friendly crafts, family friendly park games and a chance to get to know a few local businesses. This year we are celebrating all the amenities at Autrey Park. Come check out the bike park, new skate park, dog park and disc golf course. 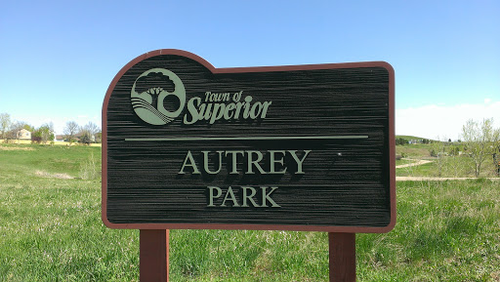 Autrey is an amazing park for the whole family!